Welcome to our 26th IAEG Connector, the electronic newsletter connecting engineering geologists around the world! With this issue I am continuing to introduce you to our new vice presidents for the next four years of IAEG. This month I would like to highlight Prof. Eugene A. Voznesensky of Russia who is one of the two new vice presidents for Europe. 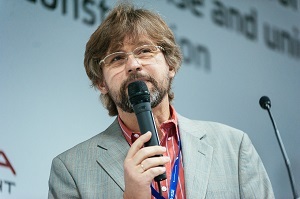 He is a professor in the Department of Engineering and Environmental Geology at the Lomonosov Moscow State University. He is also Vice Dean of the Faculty of Geology at the university! He will be a superb addition to our new executive committee that starts in January. 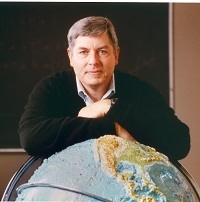 Dr. Eugene A. Voznesensky is a Professor at the Department of Engineering and Environmental Geology, Vice Dean of the Faculty of Geology, Lomonosov Moscow State University, Russia. His primary scope of scientific interest and practice is soil dynamics and seismic liquefaction, small strain stiffness of soils and advanced soil testing. Не is also an expert in geologic hazards risk assessment and in the development of codes of practice in geotechnical engineering. 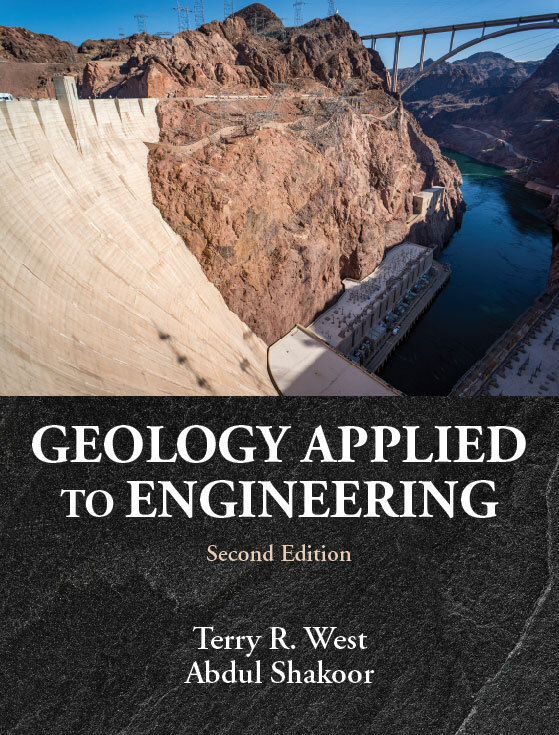 He is the editor-in-chief and co-editor of several professional Russian journals in engineering geology. Les 50 ans du CFGI! We would like to invite you to submit an abstract to our session NH3.3/GI4.11/GM7.8/GMPV7.3/SSS13.16 — Rapid mass movements in alpine and volcanic environment. Advances on monitoring, modelling and risk management (co-organized) that will be held at the 2019 EGU General Assembly in Vienna (Austria) from April 7-12, 2019. The deadline for the receipt of abstracts is Jan. 10, 2019, at 13:00 CET. Participants who wish to apply for travel support must submit an abstract by Dec. 1. For details, click here. We are looking forward to receiving your contribution!